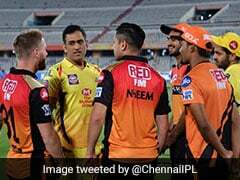 MS Dhoni and Virat Kohli will leave their Team India camaraderie behind and face each other when defending champions Chennai Super Kings (CSK) host Royal Challengers Bangalore (RCB) in the Indian Premier League (IPL) 2019 opener on Saturday. 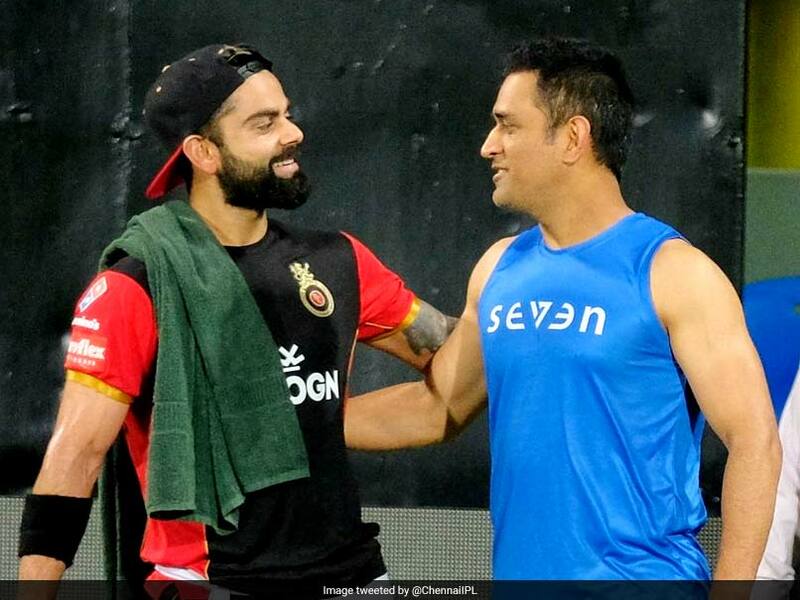 Ahead of the big clash, MS Dhoni and Virat Kohli were captured facing off each other at the MA Chidambaram Stadium in Chennai on Thursday. CSK posted the picture on their official Twitter handle, with a caption which said, "The #AnbuDen mustafa-mustafa before the big match! #WhistlePodu #YelloveAgain". 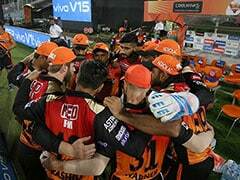 Dhoni has been successful in leading his franchise to the IPL title thrice while current India skipper Kohli is still to help RCB clinch their maiden title. Kohli, on the other hand, has played 163 IPL matches. He has amassed 4,948 runs at an average of 38.35. 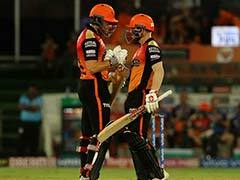 The RCB skipper, however, has four centuries to his name and 34 half-centuries to his name.